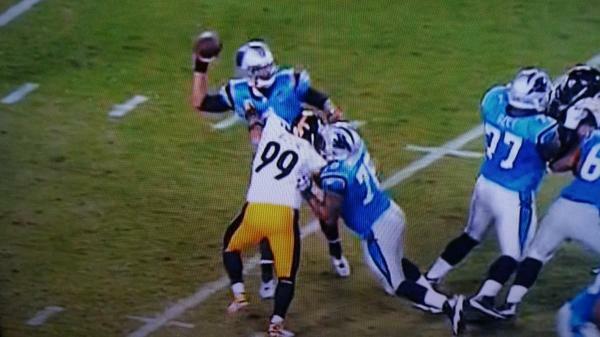 The Steelers went to 2-1 as they defeated the Carolina Panthers tonight by a score of 37-19. I think the Steelers hit every request on the wish list of Steeler Nation! 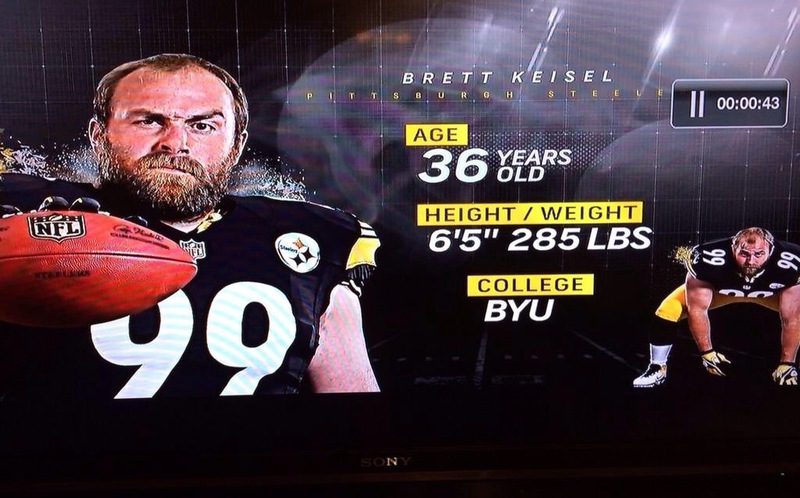 “The key to life they say..is enjoying the little things…like Brett Keisel’s beard” — Trey Wingo, (@wingoz)- NFL Live Host. We will have much more on the win tomorrow! 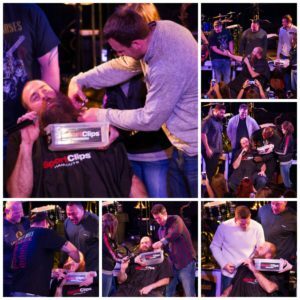 For now, you can view a few photos.